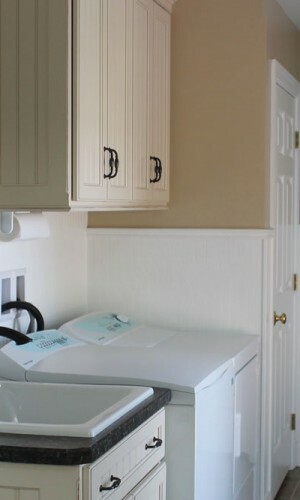 Is your laundry room a mess? 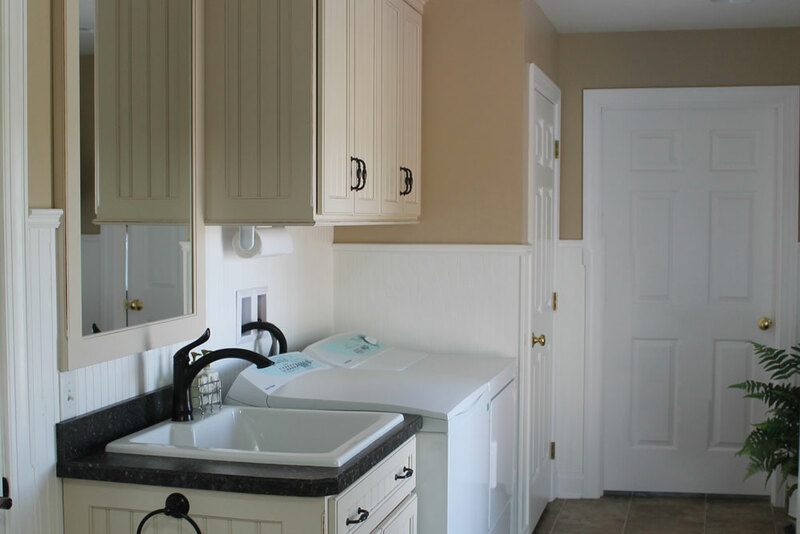 Is it both dirty and unorganized? 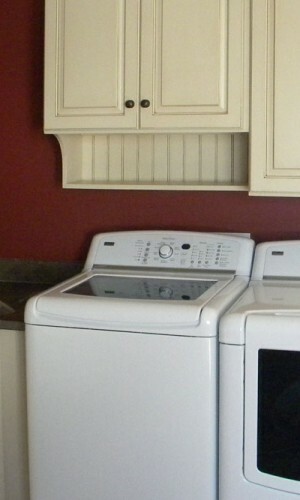 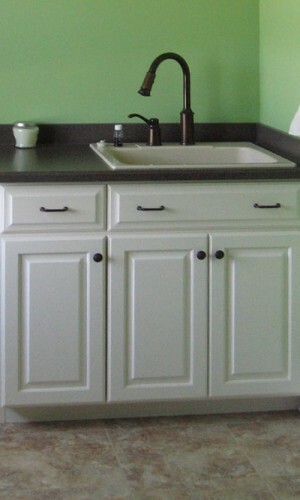 We are here to design custom laundry room cabinets that help your washing area stay clean and neat. 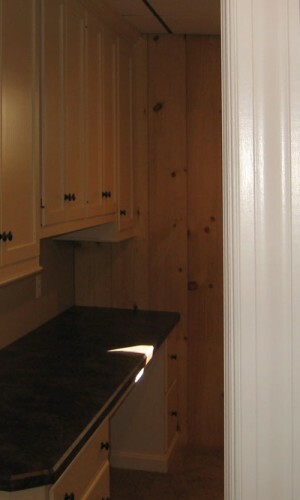 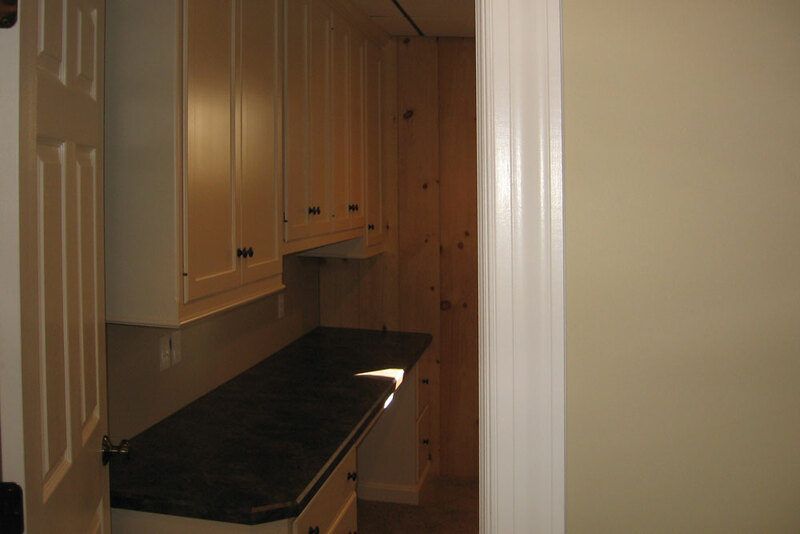 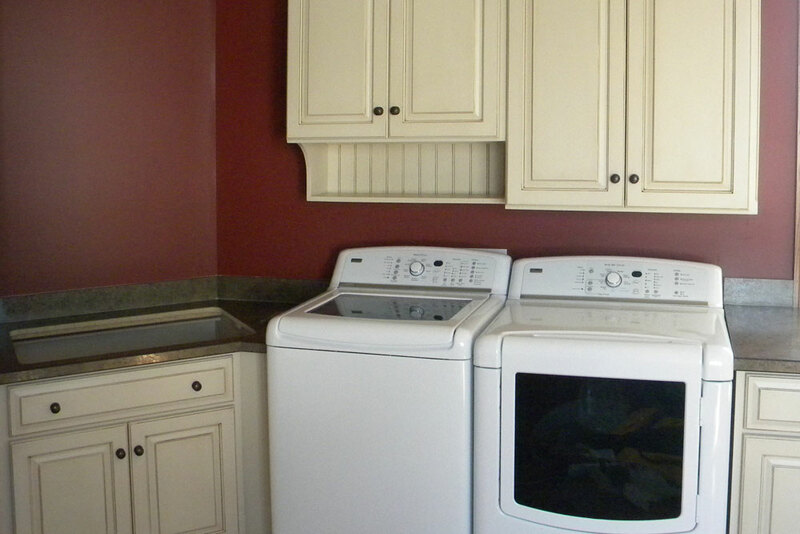 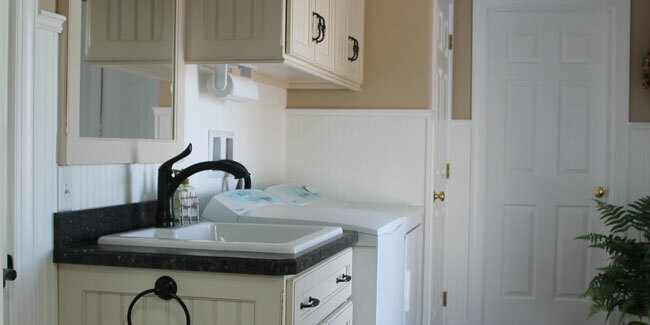 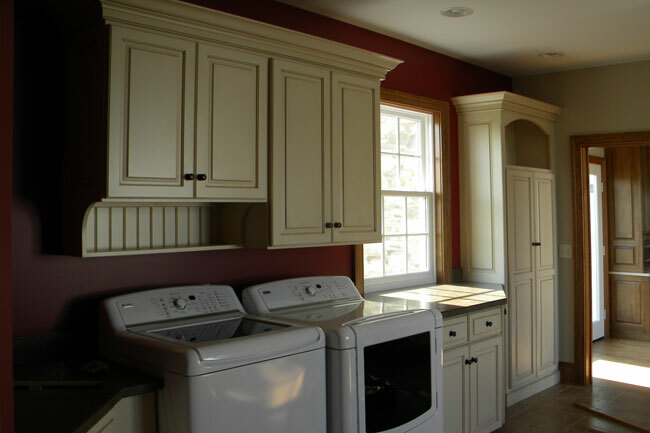 At Twin Valley Woodcrafts we really care that your laundry room is created with style and beauty. 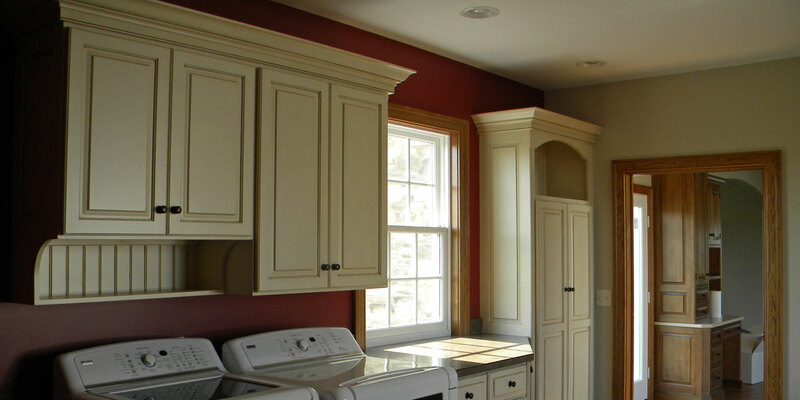 However our design objectives go far beyond artistry and refinement. 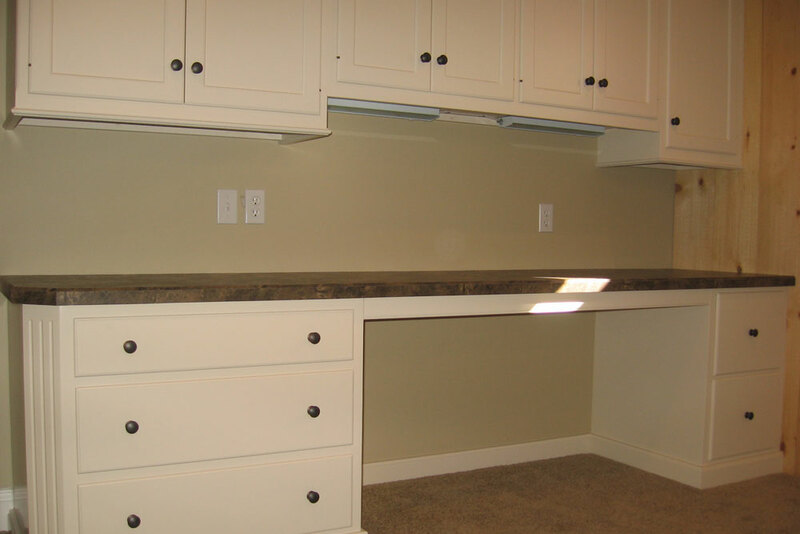 We also work hard to plan the layout of your laundry room cabinets to that they help you maintain a clean and neat environment. 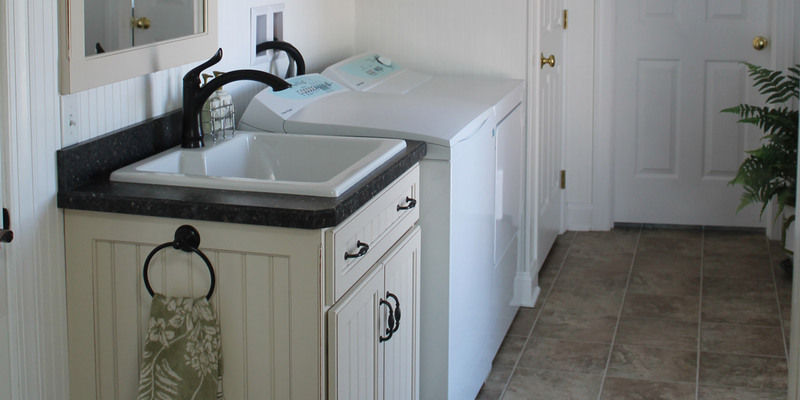 Laundry room clutter and dirt is an issue that can be resolved. 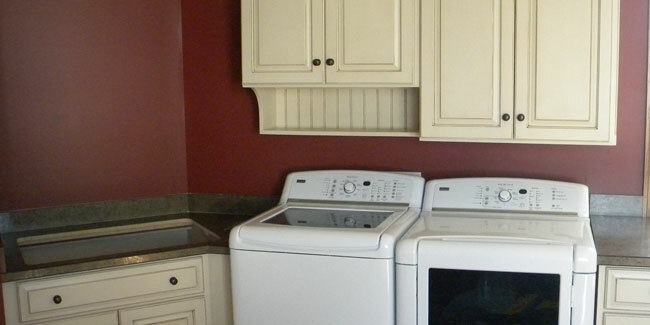 We are here to help once you let us know your needs. 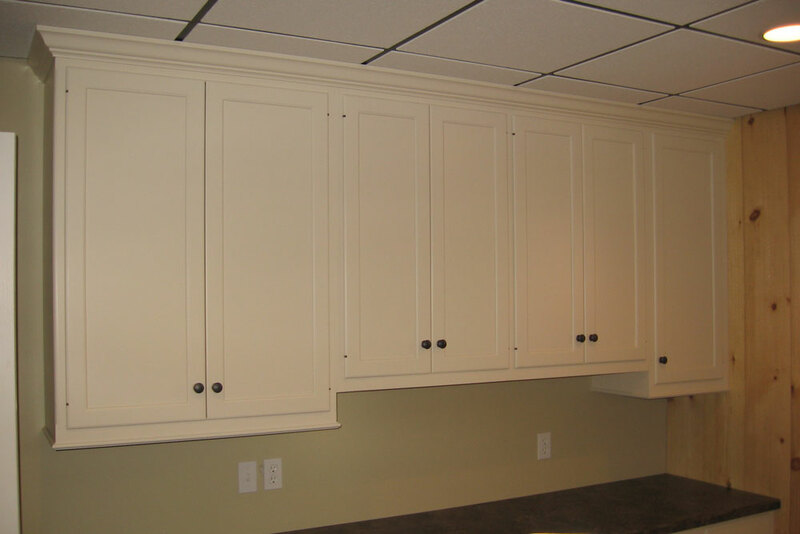 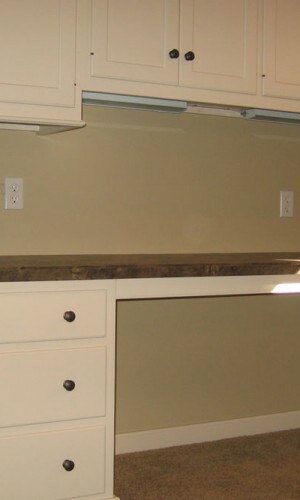 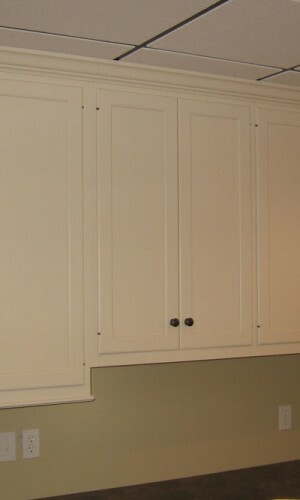 Custom laundry cabinets to keep your detergents and softeners accessible and close at hand. 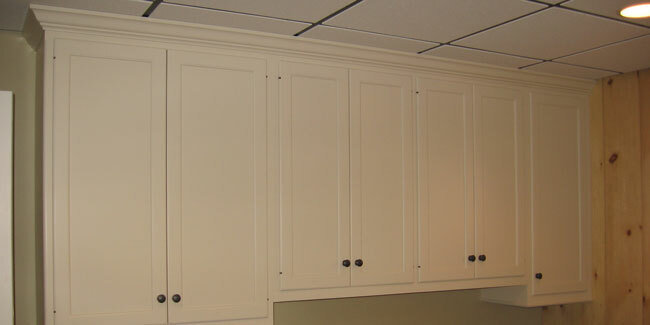 Cabinets built to fit the room measurements and built to fit the environment, color and style of the room. 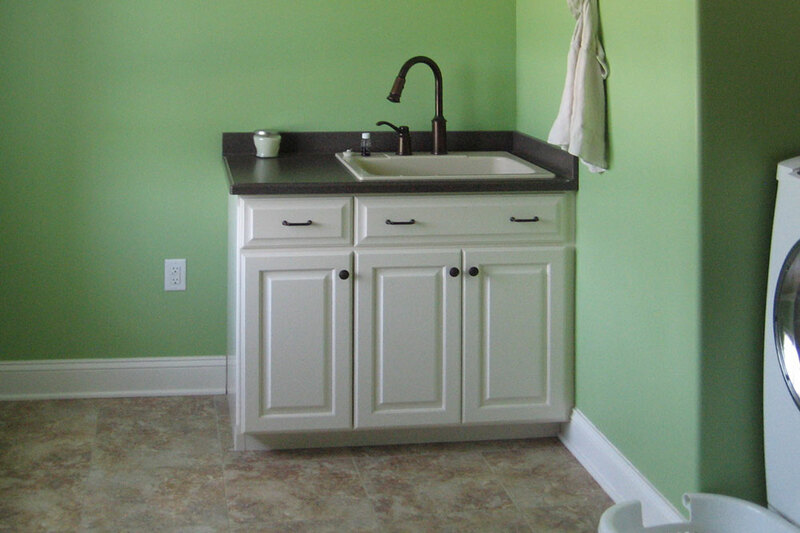 A design that uses space well while still providing lots of room for a variety of cleaning supplies.